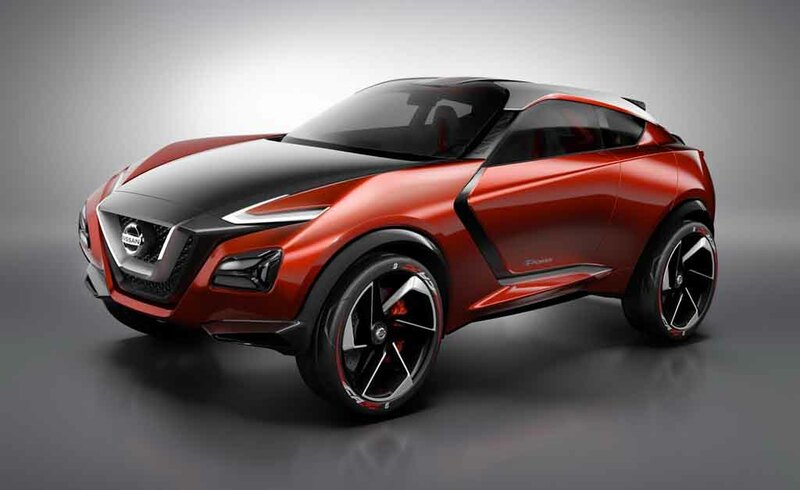 Japanese automaker Nissan is preparing to showcase the Juke e-Power Concept at the Tokyo Auto Salon in October this year. The concept will come incorporating a hybrid powertrain christened as the ‘e-Power’. 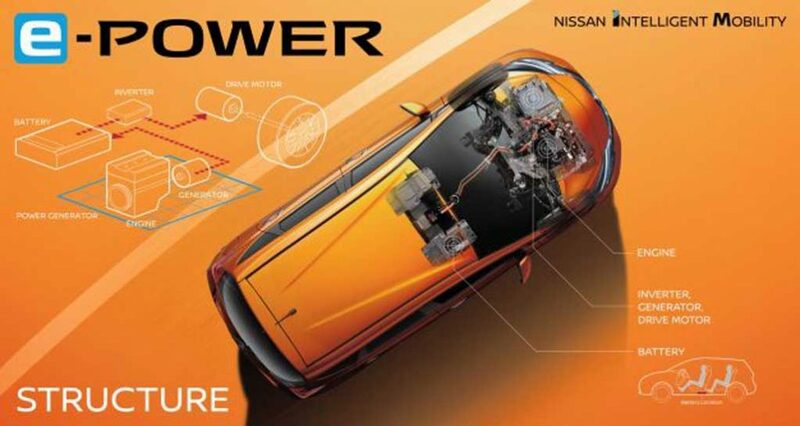 The environment friendly powertrain is shared with the Nissan Note e-Power from November 2016. 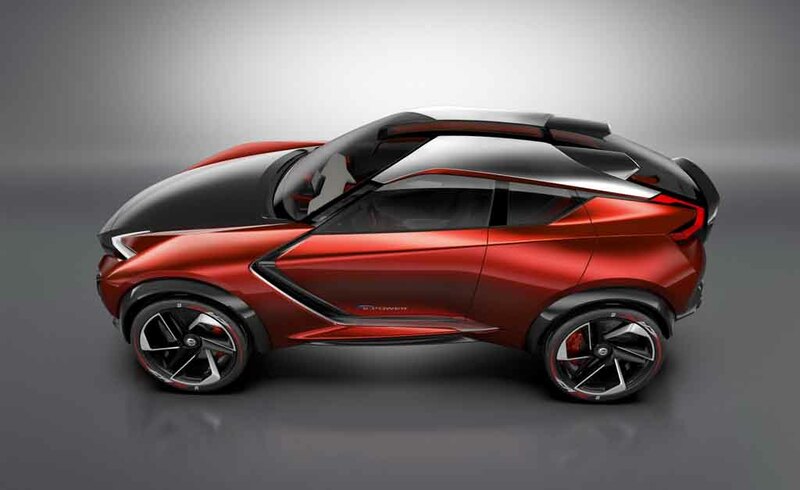 The concept model is expected to arrive as the latest of the brand’s electric models. 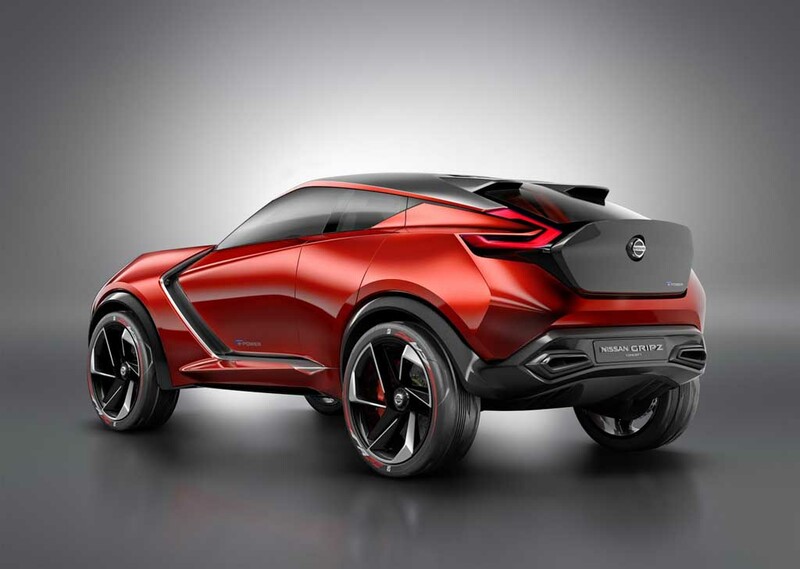 The Nissan Juke e-Power boasts a restyled appearance that has been inspired by the 2015 Gripz concept. It gets a large signature Nissan V grille like other modern vehicles from the company. Apart from that, it also features sharp headlamps and repositioned fog lamps. The front bumper appears pretty muscular and bold indeed. At the side profile, the sharp character lines enhance the style further and it also features a floating roof design with blackened A pillar and dual tone exterior. The large alloy wheels enhance the car’s visual appeal and give it a bold look. The nice coupe roofline, C shaped LED taillights add on zing to the concept, while the large and muscular rear bumper portrays masculinity with dual exhausts. Altogether, the Nissan Juke e-Power looks completely overhauled compared to the current Juke. It looks very aggressive and masculine and features a strong road presence. This will get power from a 1.2-litre three-cylinder petrol engine combined with a power generator and an inverter. The hybrid system in the Nissan Juke e-Power concept is pretty much different and unique compared to the other regular hybrid cars. This powertrain cannot be charged from an electric port. Instead, the engine works as the source of electric energy. Nissan is yet to confirm the production detail of this concept, but rumour is that it will hit the production lines in near future.